The directive includes the controversial Article 11 and Article 13 now renamed Article 17). Article 11, dubbed the link tax, requires news aggregators and others to pay a charge when they link to certain articles on the web. Article 17 will require online platforms such as YouTube to filter or remove copyrighted material from their websites. The vote – which many had suggested in advance could have been close – passed the rules with 348 votes in favour and 274 against. There were 36 abstentions. 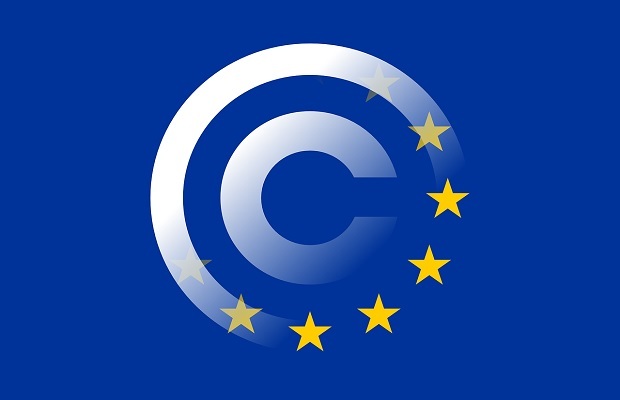 It is now highly likely that the Copyright in the Digital Single Market Directive will become law; rejection would require at least one member state to vote against the Directive when the European Council meets in April. If it goes through as expected, member states will have until 2021 to transpose the Copyright Directive into their own laws. There is likely to be a difference in implementation between France, which has been most in favour of the changes, and Poland and Germany whose politicians have been much more cautious following large demonstrations. This will doubtless lead to a situation defined by confusion of definitions and protracted legal wrangling.